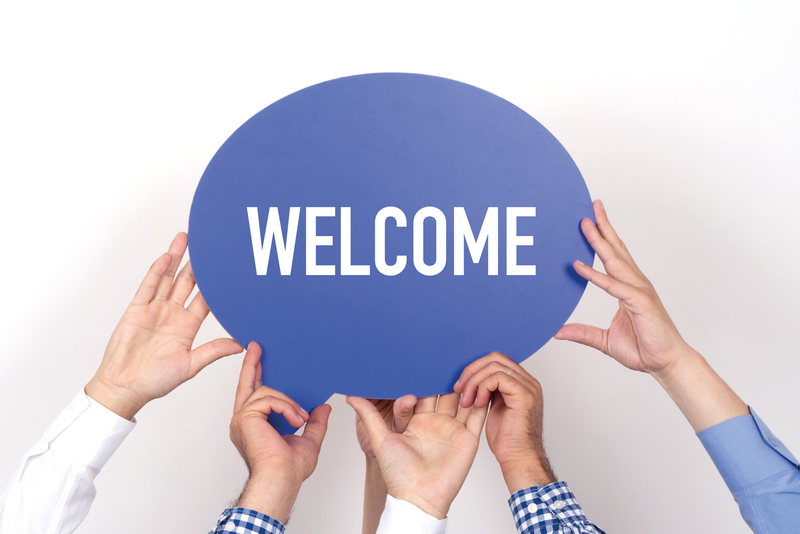 Welcome to Oviedo Injury & Wellness Center, where our team proudly serves the people of Winter Springs, Casselberry, Waterford Lakes, Sanford, UCF and Oviedo FL. Our office implements the latest innovative treatment in a warm, compassionate and caring environment. Nervous about getting adjusted? Dr. Ressler’s techniques involve no twisting of the neck or low back while still getting long lasting results. Dr. Ressler and his board certified team at the Oviedo Injury & Wellness Center are proud to be your area leaders in quality and affordable chiropractic care services. For 5 years in a row, Dr. Ressler has had the honor of being awarded Ovations Best Chiropractor in Seminole County. Dr. Ressler appreciates the recognition and uses it as further motivation to continue his passion of helping patients get better, clinical expertise, patient education, professional advocacy, and community involvement. 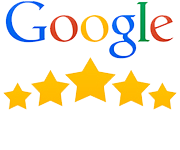 Our business is also 5-star rated on Google, which means that thousands of other people just like you have gotten a lot of value out of treating with us. We have flexible early and late hours for your convenience. We are an in network provider with all auto insurance companies, United Health Care, Cigna, Blue Cross Blue Shield, Florida Hospital, Medicare and many more. Affordable rates for people without insurance are available. So, whether you're dealing with back pain, struggling with an auto accident injury, or facing another type of pain or dysfunction, we encourage you to call our Oviedo chiropractic clinic today and schedule an initial consultation—FREE for new patients! At Oviedo Injury & Wellness Center, we understand that dealing with an acute or chronic pain condition can be stressful. We handle all insurance claims and make it easy for you to get the care you need. Before coming in for your first appointment with our Oviedo chiropractor, we invite you to explore our website. You can find out more about us and learn how to prepare for your first visit. For instance, here at the New Patient Center, you can go on a virtual tour of our clean, gorgeous, and state-of-the-art facility. To make your check-in process as quick as possible, we also recommend that you download the necessary patient intake forms ahead of time. This will enable you to get in and out of the office more efficiently. When you do come in for your first appointment be sure to bring your driver’s license and insurance card. Lastly, expect to be treated with compassion, kindness, and like family by everyone in our office! Your health is your number one priority, and at Oviedo Injury & Wellness Center, it's ours, too. If you have questions or would like to find out more about the services we offer and the conditions we treat, contact our chiropractor in Oviedo and Winter Springs FL today at (407) 977-5005.